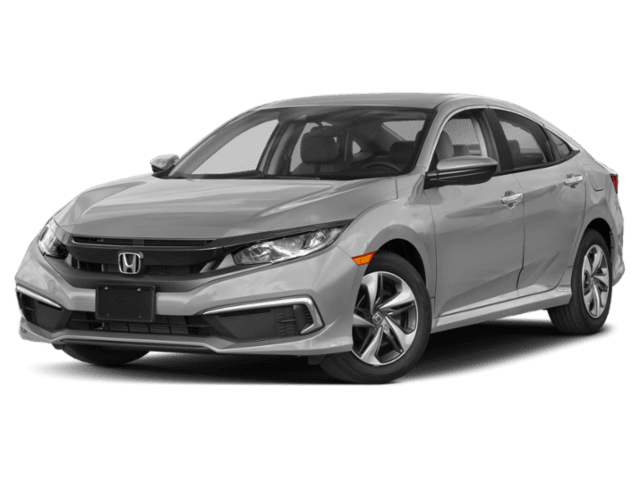 If you’re searching for a reliable new compact car, then you’ve probably checked out the 2019 Honda Civic. 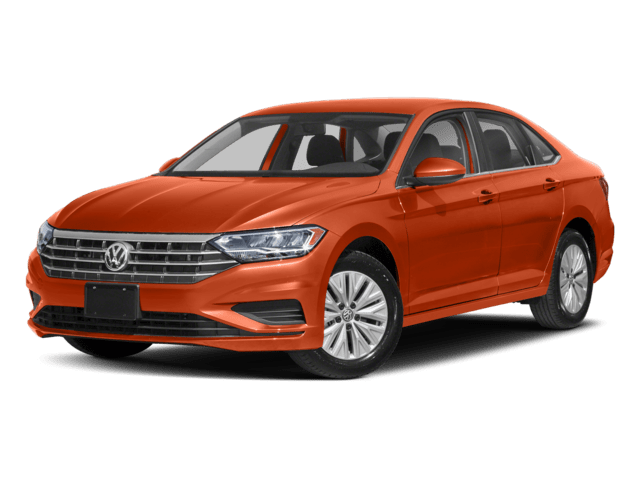 While the Civic is well-known for safety and reliability, offering drivers access to four-wheel ABS, rearview camera, and blind spot warning, the 2019 Volkswagen Jetta provides all that and more, making it a great choice for all sorts of drivers. Compare the Volkswagen Jetta vs. Honda Civic below! The Volkswagen Jetta has a standard automatic post-collision braking system that’ll automatically apply the brakes to prevent a secondary collision. The Honda doesn’t offer this system, which could allow more collisions to occur after the initial crash. The Volkswagen Jetta also offers an optional rear cross-path warning system to alert drivers to obstacles moving into the vehicle’s blind spots during reversing. The Civic doesn’t have such a system, so backing accidents are more likely even when the camera is in use. The standard 1.4L turbocharged 4-cylinder engine available on all Jetta models, including the Jetta S, generates 184 lb-ft of peak torque, 46 more than the Civic’s standard 2.0L 4-cylinder which manages just 138 lb-ft. When equipped with an automatic transmission, the Jetta will automatically shut down the engine when stopped, helping to save fuel and reduce emissions. The Civic doesn’t offer automatic engine start/stop. The Jetta offers multi-driver memory settings, so drivers can store and adjust seat position and outside memory angle. The Civic doesn’t offer driver memory. The Jetta SE trim and above all offer available heated washer nozzles to help clear ice and snow from the vehicle’s windshield — perfect for frigid Chicago winters. The Civic doesn’t offer heated nozzles. Test Drive the New VW Jetta Near Chicagoland! 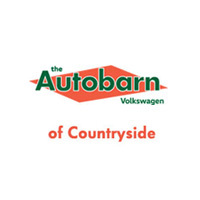 To see the new 2019 VW Jetta in action, contact us at the The Autobarn Volkswagen of Countryside and schedule your test drive today! And compare it to the VW Passat to see this sedan side-by-side.